Guiding you and filling you up with light. and made the Turas, circling these holy places and wells. I love rose quartz . . . the soft shades of pink and the gentle way light plays across it’s surface. 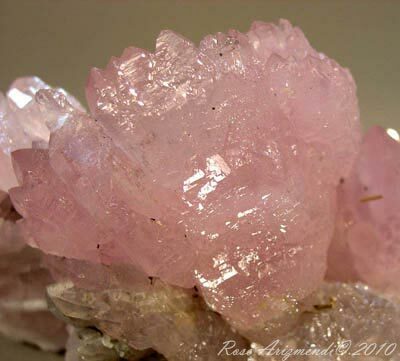 Rose Quartz ~ is a beautiful stone that soothes the eyes and spirit. 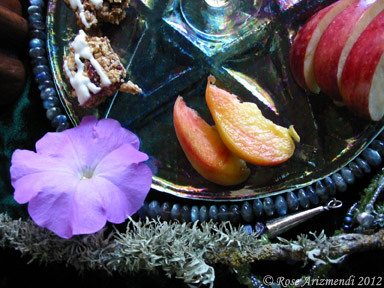 Whether you like using it for the healing properties or just because you find them attractive ~ there is something about them that makes one feel peaceful. 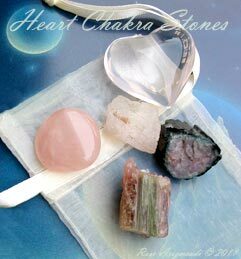 Rose Quartz, Kunzite and Watermelon-tourmaline are used to help balance and align the heart chakra, they are the heart chakra trinity stones that I prefer to use. 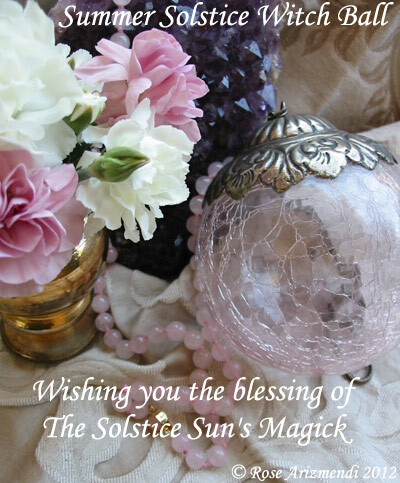 In order to bring the most beneficial energies to your body’s energy system try wearing rose quartz near your heart meridian. 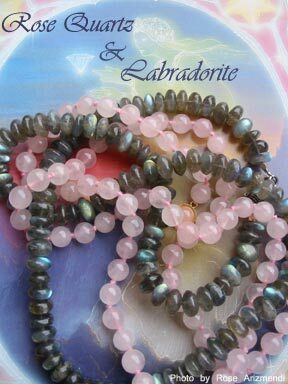 If you are a alternative healing practitioner you may want to also wear labradorite with the rose quartz as it deflects unwanted energies from the aura and prevents energy leakage. 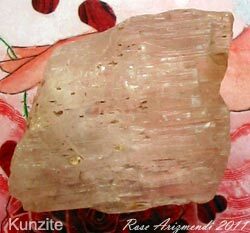 Kunzite ~ is a high level stone that strengthens the auras of spiritual healers and teachers and is one of the few stones, which can align the seven chakras within a twenty-four hour period. The heart chakra governs the heart, blood circulation, respiratory system, thymus gland as well as your shoulders, arms and hands. 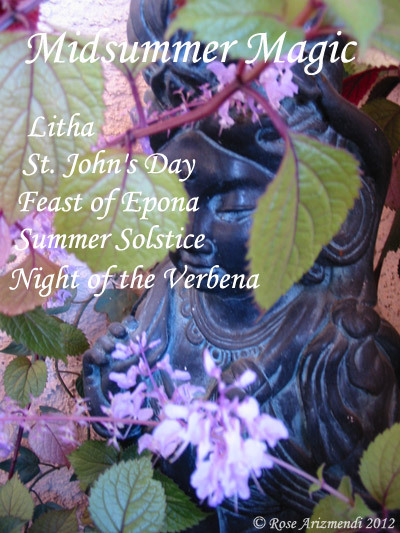 Anahata also governs compassion, kindness, tenderness and unconditional love for self and others. I think of crystals and stones as another form of medicine from the earth and encourage people to purchase their own stones instead of having someone else select them. As in all things trust your heart and let your intuition guide you. 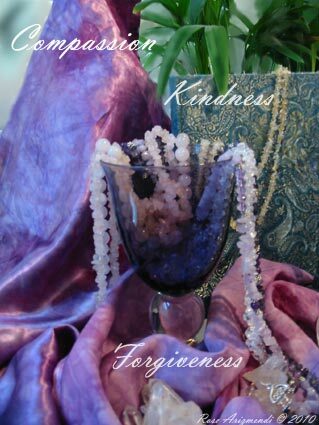 Crystals and stones when combined with other forms of spiritual and natural healing modalities give us another way of reconnecting with ourselves and mother earth. 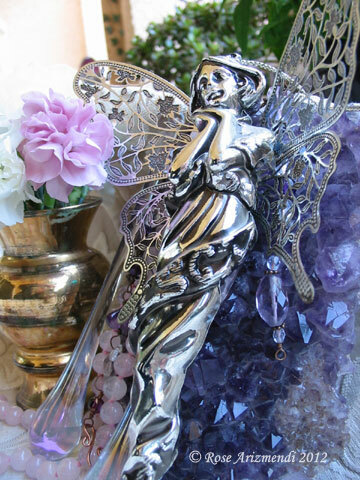 This morning I noticed our Healing Altar needed a little tender loving care so I cleared off the tabletop, smudged the altar, washed the crystals with white sage water, and proceeded to wipe down the Kuan Yin statue with rose water. 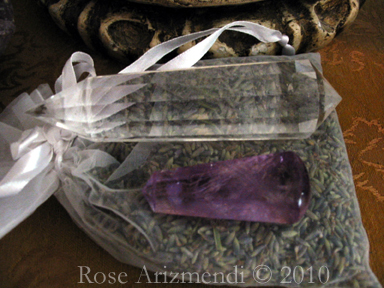 Next, I added fresh lavender to a pretty bag and placed the vogel crystal and Amethyst crystal on it, along with a small piece of Kyanite which helps clear the crystals after a session. The crystal singing bowl, Tibetan bowl and the painting hanging above the Altar were also cleaned. 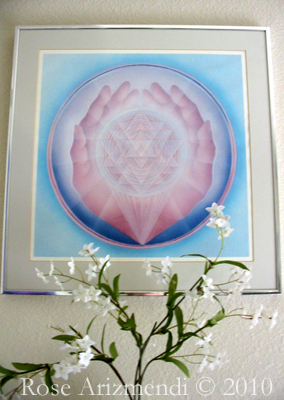 Healing Touch Mandala by Gina Rose Halpern Original Acrylic 13″ x 13″ Copyright 1983. Click here to see more of her work. Here is where I do most of my Distant Reiki work for our families, friends and anyone in need. 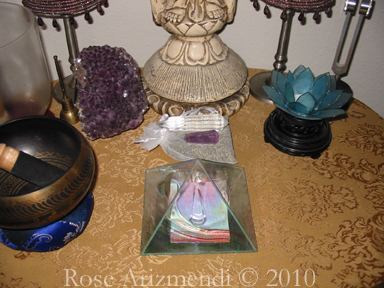 I place Reiki Prayer Packets in the pyramid and send Reiki twice a day for those who have requested it, and keep the names in the Reiki pyramid or Reiki Box for a period of two weeks to a month. Giving Reiki to others is what I love to do. For me Reiki is about unconditional love, healing and acceptance on all levels, and a beautiful gift we can share with everyone. Gemstones for March are Aquamarine, Jade, and Quartz Crystal. Aquamarine is derived from Latin, meaning seawater and is said to embody the spirit of water. It enhances communication skills, and promotes peace, tranquility, and good health. 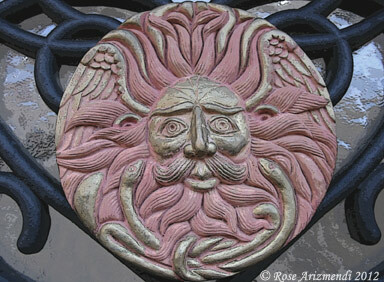 It also provides a protective field around the body when worn and attracts good luck. 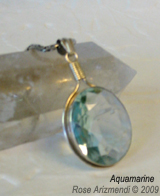 Aquamarine is a good stone for activating and cleansing the throat chakra, facilitating communication with the Divine. It brings a sense of peace and serenity. 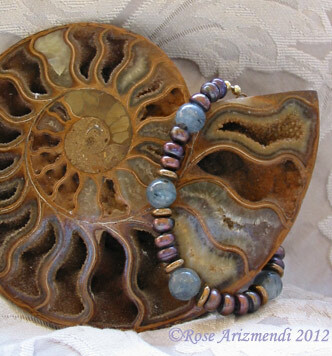 Some people also believe this stone helps one to commune with the spirit of the Goddess. Jade is considered a stone of good fortune and divine blessing, which not only served as a bridge between the two realms of heaven and earth, but also served as a direct link to the ancestors. It is said that in ancient times Emperors used it in sacred ceremonies believing that direct messages from heaven came through the stone. 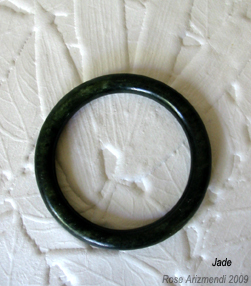 Jade is also known as a “dream stone”, and helps one remember dreams and assists with the process of dream – solving. It is said it can be used to help release suppressed emotions, and disturbing dream images during dream time, and recommended to place the stone beneath your pillow before going to sleep. Jade bangles are believed to be able to bring peacefulness to the wearer and protect them from negative energy. The ancient Chinese believed that the bending shape of bangles were similar to the rounded body of the dragon, therefore one would be blessed with good fortune and prosperity. Jade promotes courage, love, health, wealth, wisdom, mercy, justice, longevity, balance, and love. 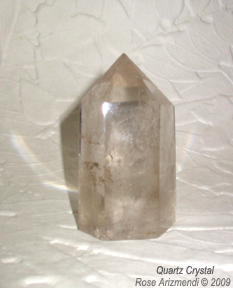 Quartz Crystal – It has been used extensively by ancient cultures around the world as a universal stone for meditation, spiritual development, healing, and communicating with spirits. Many North American Tribes have been using crystals as healing and spiritual tools for thousands of years. 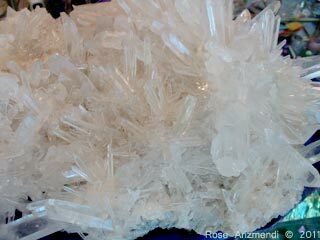 The Hopi believed specific crystals were imbued with the powers to divine the cause of illness, and the cherokee used crystals to portend the future.